There will be no shortage of tasty treats on offer when the enticing free-entry Lichfield Food Festival takes place in venues and streets across the city centre this summer. 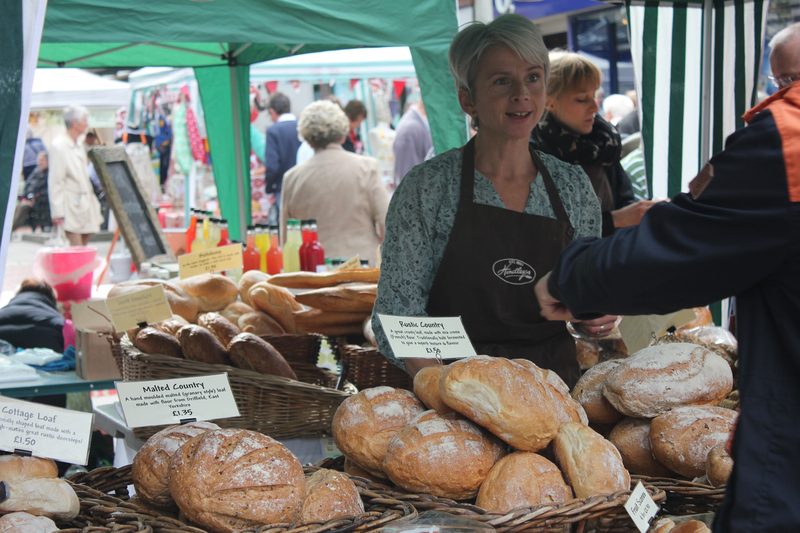 The Food Festival, which is being held over the weekend of August 29 and 30, will showcase top chefs from across the region, a huge array of food and drink, a bake off and more. More than 100 choice food and drink stalls as part of Central England Co-operative's Festival Market in the Three Spires Shopping Centre and along key city centre streets. Cookery demonstrations by top regional chefs and bakers live on Lichfield Garrick's main stage. 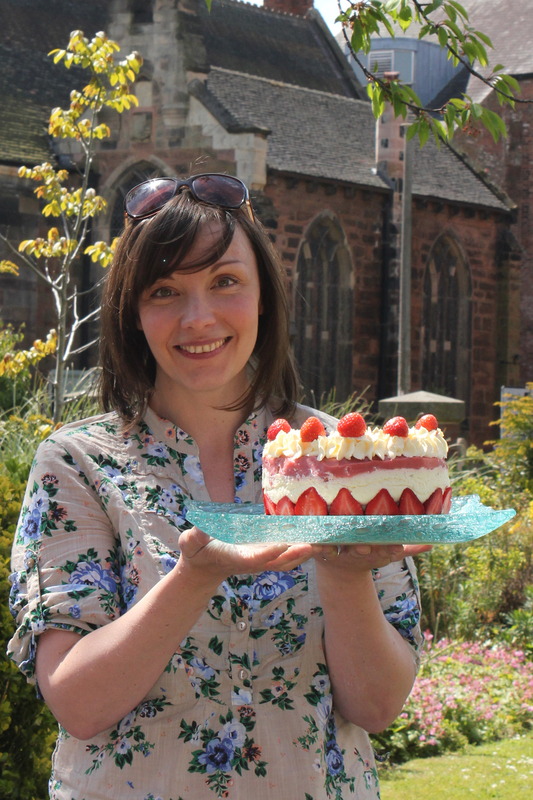 * Food stalls and entertainment in the grounds of Lichfield Cathedral, including a pop-up kitchen. A traditional street party in the Three Spires' arcade including live music, a Pimms stall, deckchairs and activities for children. 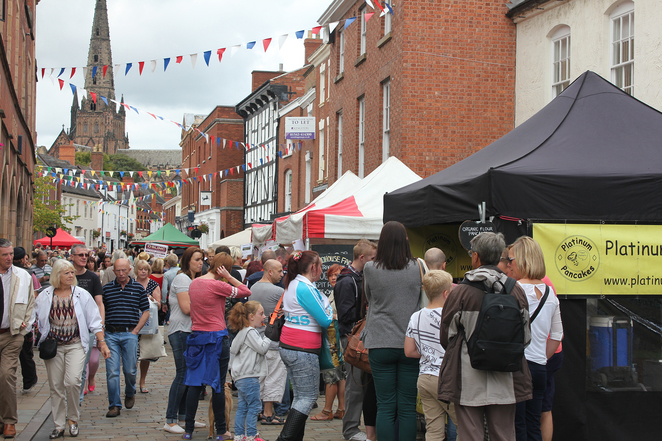 The Bird Street Food Event, where festival goers will have the chance to taste dishes and drinks from Lichfield's restaurants and bars, sold from the street. A celebration of local ales and ciders at Lichfield Arts' Best of Local Brewers event in the Guildroom of the Guildhall and around the city. 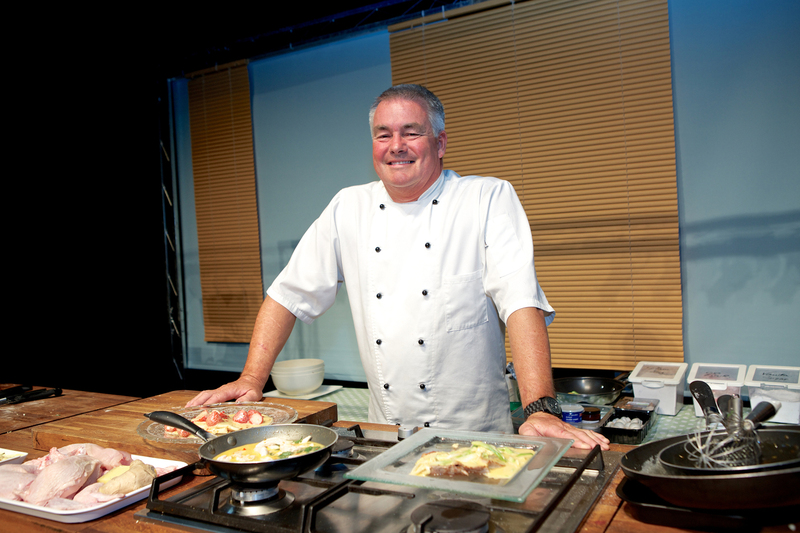 Cookery and equipment demonstrations in The Kitchen Shop by QVC and Ideal World presenter Mal Harradine. And the chance to enter Cakeydora's Bake Off, A Real Ale Trail across the city's pubs, special offers, and plenty more to whet your appetite! Organisers of the event have promised a wide variety of food and drink including Middle Eastern spices, a cocktail bar, specialty meats, Malaysian food, a juice bar, plus cheese, jams and chutneys.